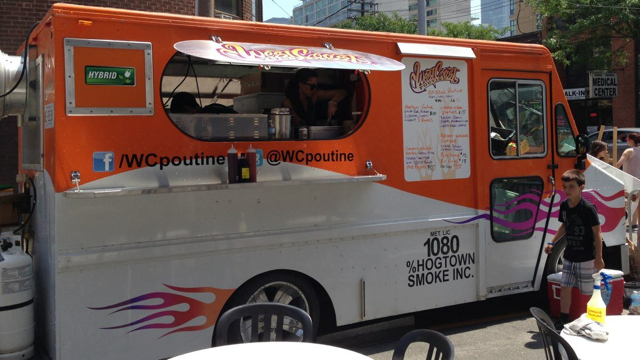 New from the Hogtown Smoke team, West Coast Poutine is serving delicious poutine on the streets of Toronto. Sorry, we don't know when West Coast Poutine will be open next. We last saw them on October 10, 2013 at Front St & Yonge St at the Sony Centre for the Performing Arts. Check back soon — as soon as they post their schedule it will show up on this page. Do you own West Coast Poutine? Sign in to post your schedule.